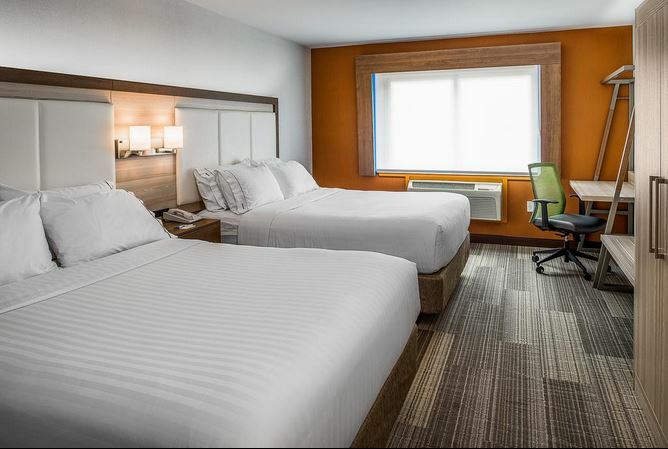 3 booked this hotel in the past 24 hours.///26 viewed this promo in the past 48 hours. 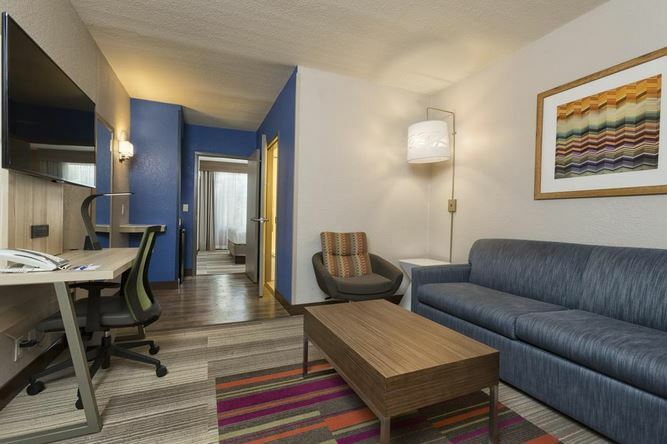 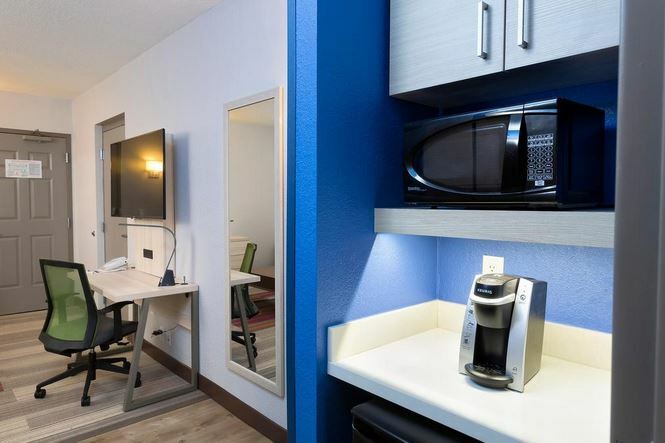 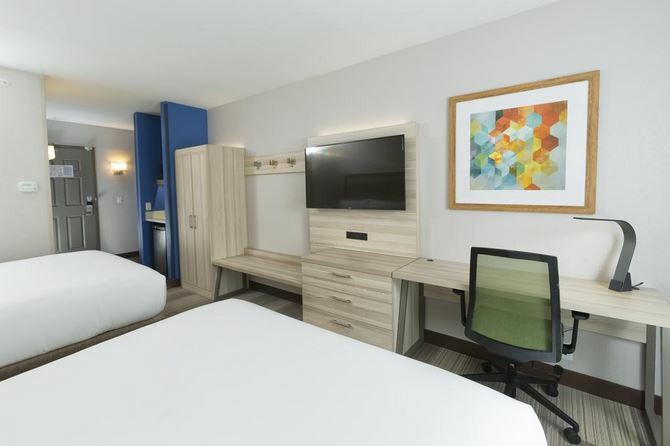 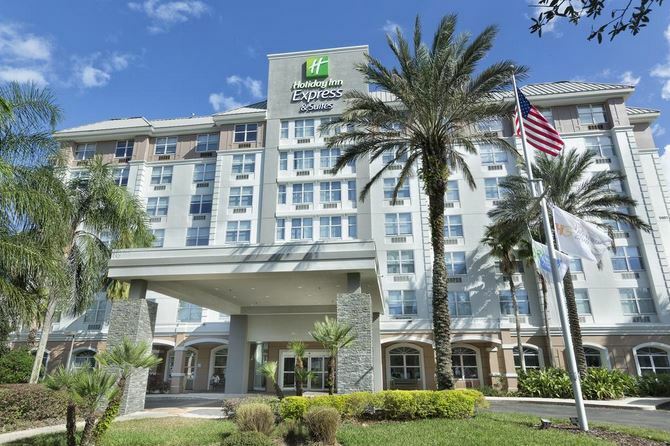 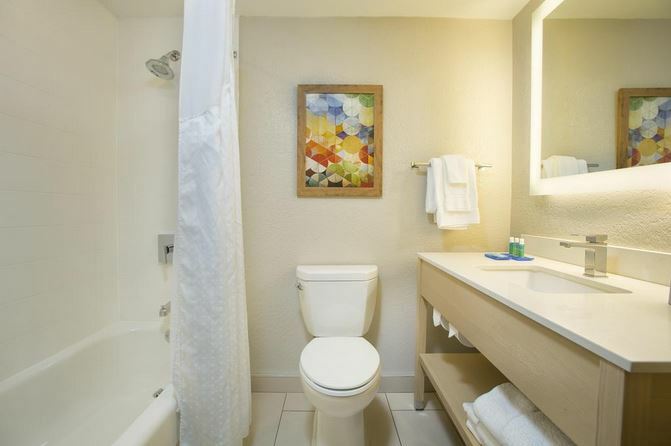 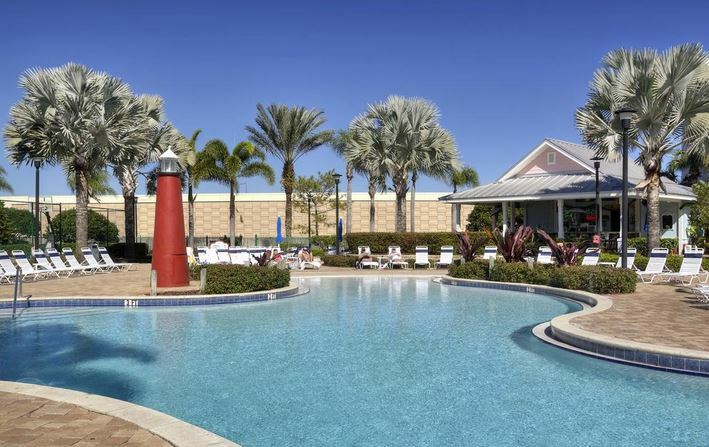 The Holiday Inn Express & Suites, located in south Lake Buena Vista, is conveniently located 10 minutes from Disney World and a short distance from all the other major attractions in Orlando, Florida. 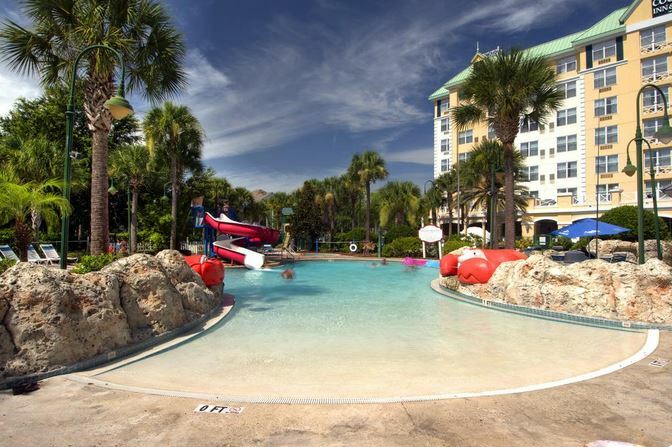 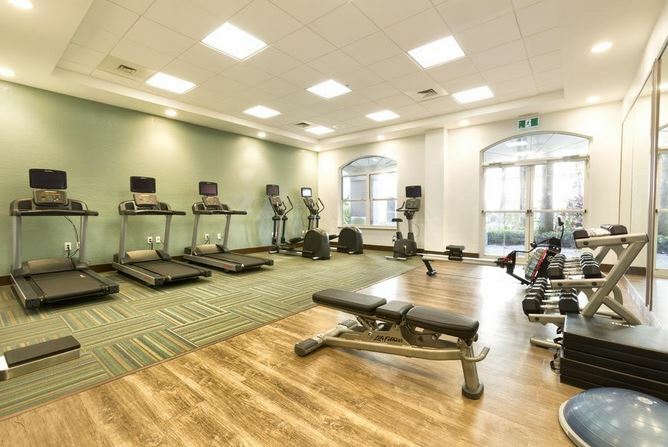 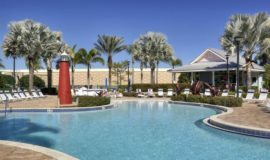 It offers awesome perks like complimentary breakfast buffet, free scheduled shuttles to Universal Studios, Seaworld, and of course Disney World, free parking and free wifi. 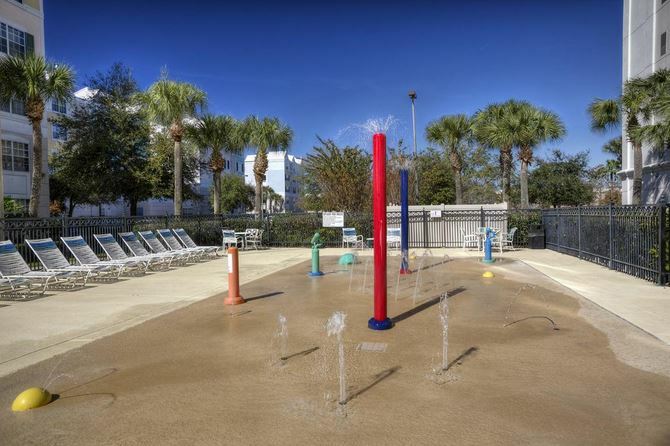 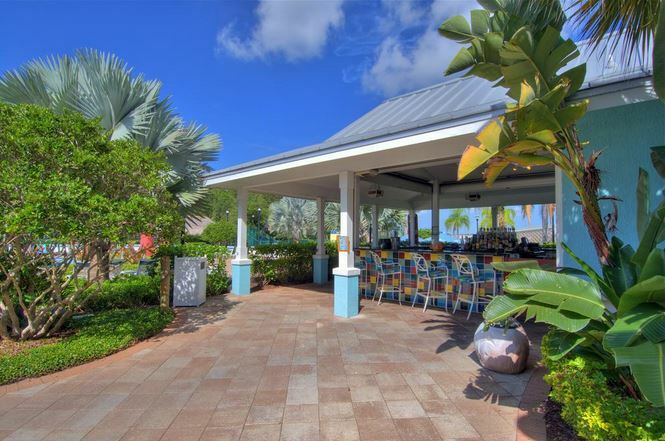 There are also other great on-site amenities like BBQ facilities, Tiki Bar, and an 18-hole miniature golf course. 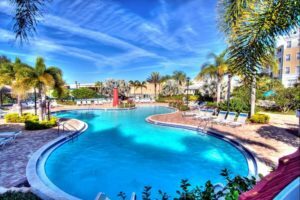 This is an awesome option for couples and families if you’re looking for an epic vacation to remember!